On Wednesday, May 30th 2018, a full-day workshop joinlty organised with ICFO and CRG will take place at the PRBB Auditorium in order to promote various cooperation and funding opportunities between Europe and the USA, within the NIH remit. Topics covered in the workshop will include, amongst others, identifying funding possibilities, understanding rules and regulations, proposal development and submission incl. financial issues, managing projects, and ensuring compliance. The content will be adjusted according to the demand from the participants. 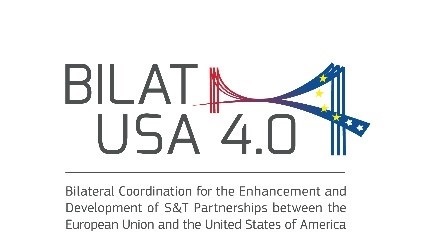 The workshop takes place within the BILAT USA 4.0 project, funded by the European Union, with the overall aim to enhance, support and further develop the research and innovation cooperation between the European Union and the United States of America. Invited to participate are researchers and research administrators (pre‐ and post‐award). We will provide you with a more detailed program in due time. Registration is open & free. Register soon to secure your place. Registration is now closed.